You have just found the most beautiful and the most elegant collection of full-color illustrated love poems! 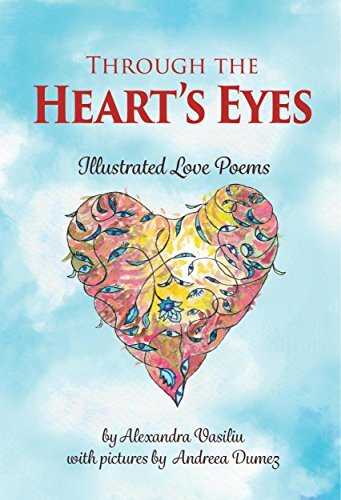 These delicate poems are written as a powerfully, pure, and tender elegy to the happy and perfect love. In addition, more than thirty fascinating paintings, of the complex artist Andreea Dumez, accompany every poem. Together with the poems, they create a vivid dance of fulfilled feelings, harmony, and joy. Please, join this unique dance!